Your child's room is a natural extension of them. 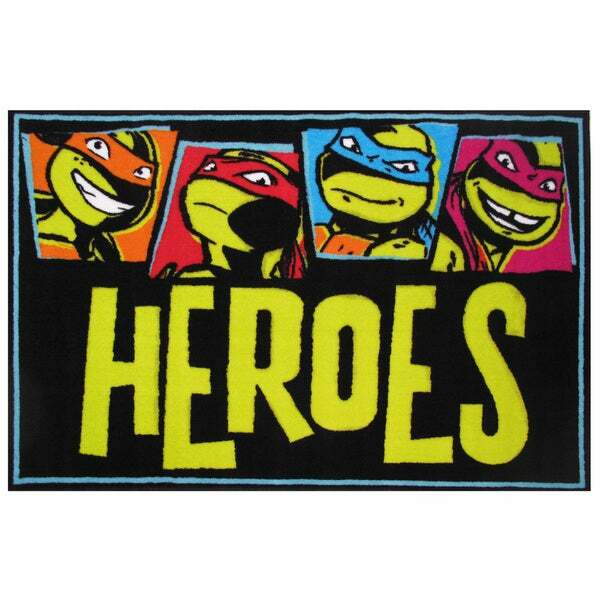 Add these innovative designs from Fun Rugs as a finishing touch to spruce up your child's decor. Offering a vivid and eye appealing array of colors that will stimulate the mind and imagination of children of all ages. You will be able to count the compliments of this high quality rug. Spot clean using mild soap and cold water, not machine washable.